Financial services firm Spring Financial Group has announced that it has entered into an agreement to acquire a self-licensed financial advice business. In a statement to the ASX this week, the firm said it has entered an agreement to purchase advice firm Financial Choice. The deal would bring its gross assets under advice to $850 million. Spring FG has agreed to pay $2 million by way of cash and $500,000 by way of the issue of vendor shares at settlement, which is expected to take place in April. Spring FG founder and managing director, Keith Cullen, said the acquisition “would further broaden the group’s revenue profile and profile of its assets under advice”. 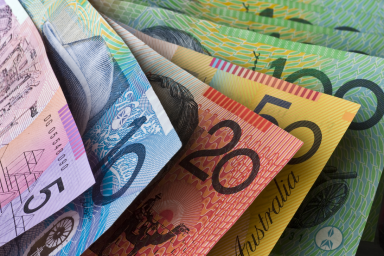 “Financial Choice also has a diverse client base with a concentration of around 2,000 high-value clients augmented with around 15,000 retail account holders from historical corporate super programs,” Mr Cullen said.